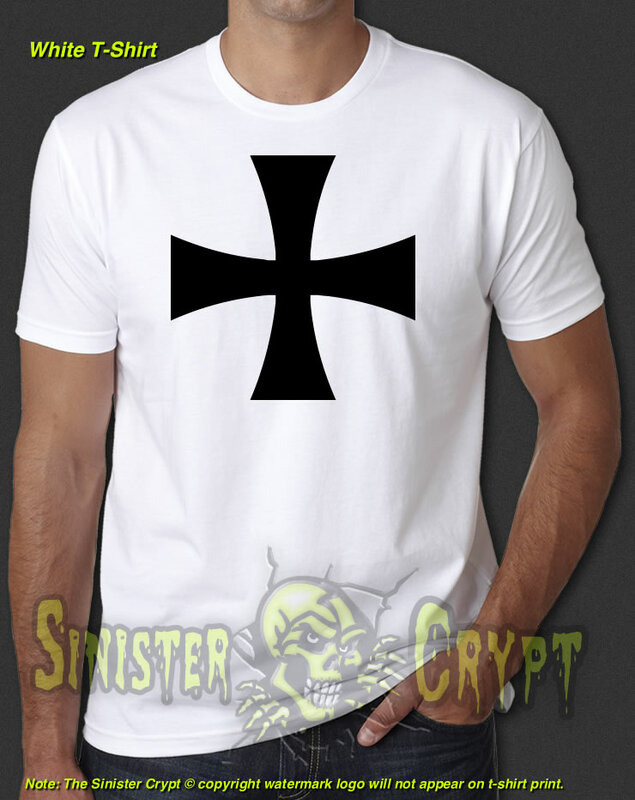 Knights Templar Order Cross t-shirt. 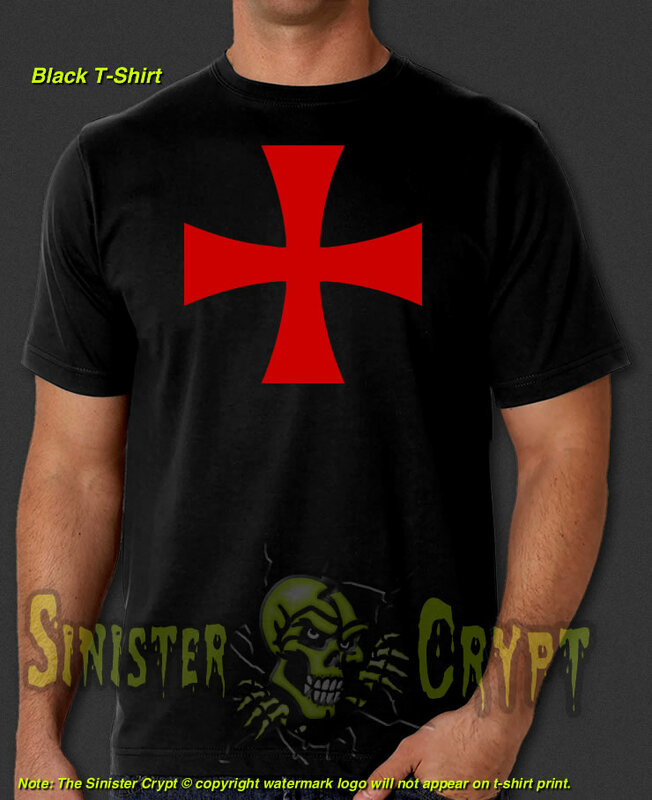 The Knights Templar order was founded in 1119 and active from about 1129 to 1312. The Templars were closely tied to the Crusades. Rumors about the Templars' secret initiation ceremony created distrust, and King Philip IV of France, deeply in debt to the Templar order had many of the order's members in arrested, tortured into giving false confessions, and burned alive at the stake. Pope Clement V disbanded the order in 1312 under pressure from King Philip. Makes a great gift!